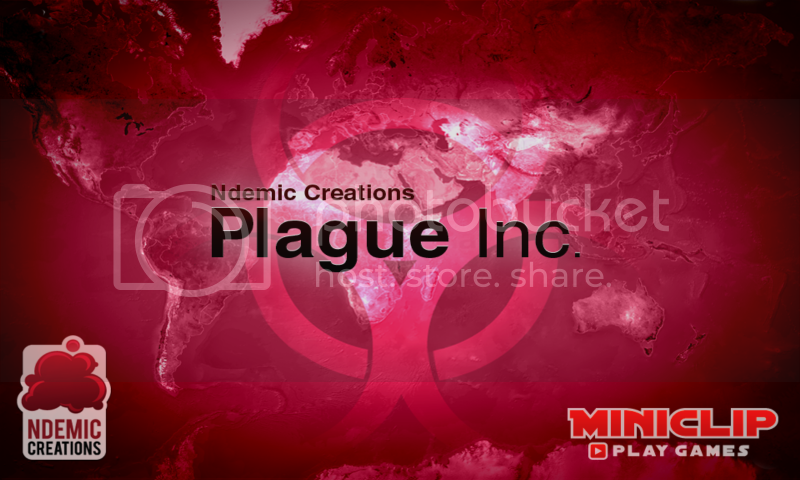 Plague Inc. (for both Android/iOS) puts you in the role of an evil mastermind whose goal is to create a plague that will wipe humanity off the face of the earth. It’s very disturbingly satisfying to play. I play it every chance I get. So pick a spot where you can sit comfortably and prepare to kill the world. 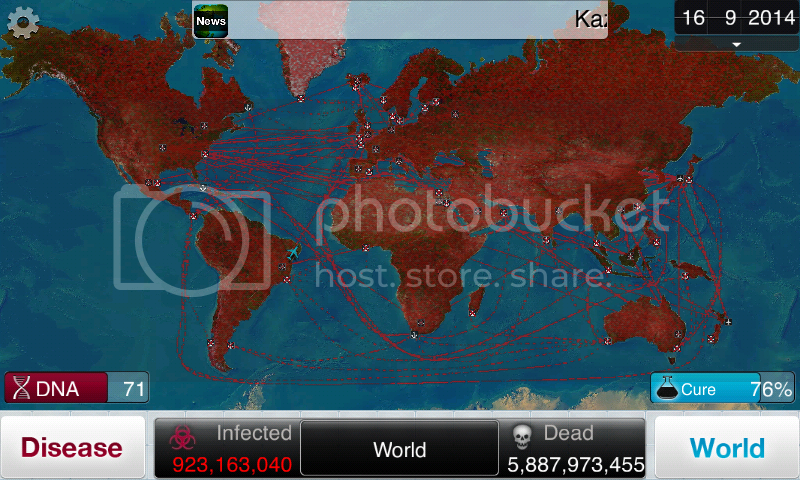 The goal of the game is to infect the whole world by your genetically engineered plague, then eventually evolve it so that people start to get sick from causes of your choosing until they eventually die. How they die depends on how sadistic you want to be, whether it’s from heart attacks or straight organ failure. Of course the world isn’t just going to sit by and let you kill them off, once they detect your plague, they will start researching for a cure. If they are able to find a cure before you kill the world off, then you lose. 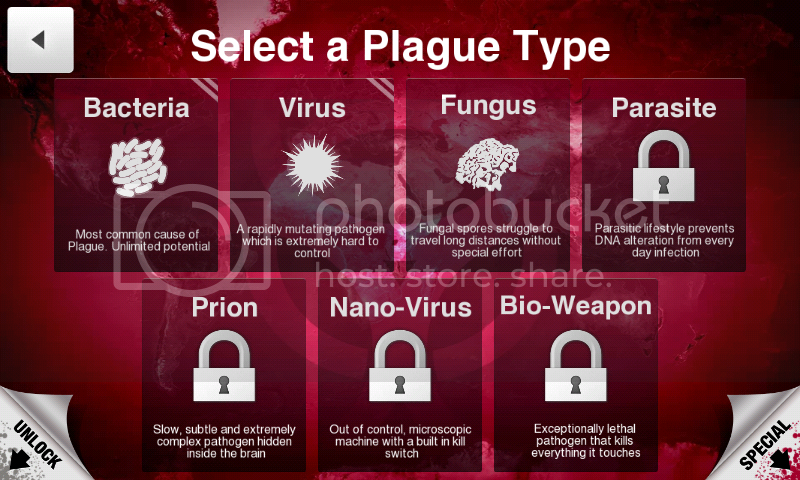 The game starts out with you giving a name for your plague. You’ll be seeing this a lot, so make sure you think about what name you want the history books to say wiped out all humanity. 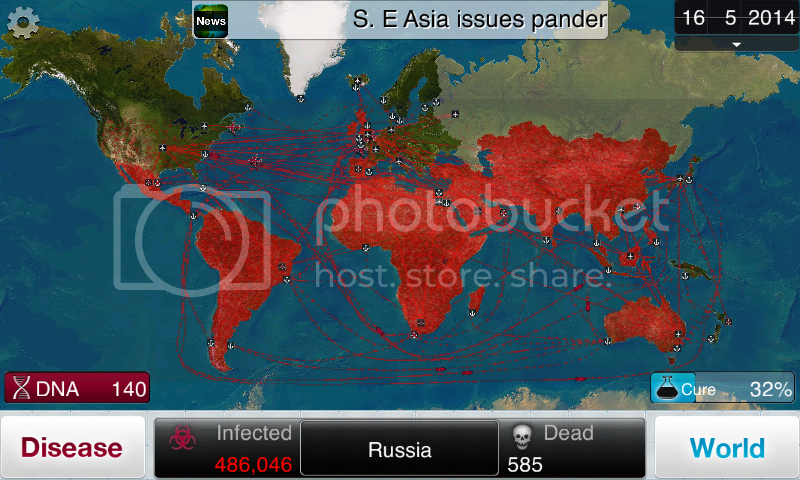 Next, you then pick which country you want your plague to start in. 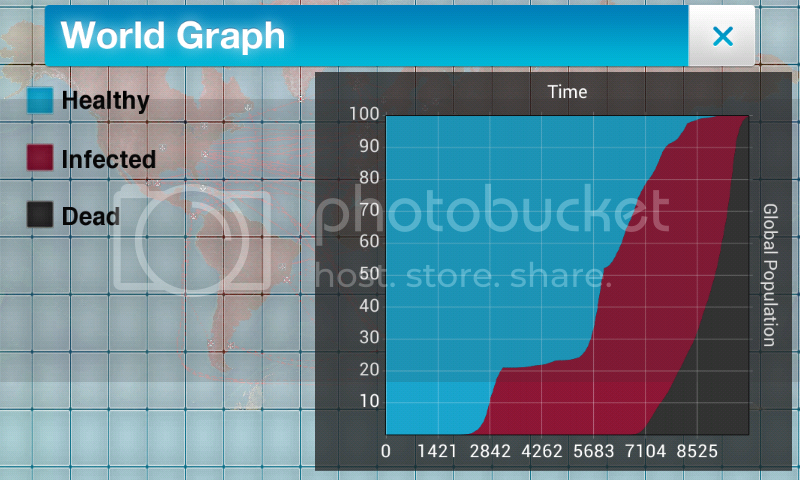 This is important since you want to make sure that your plague infects as many people as early as possible. 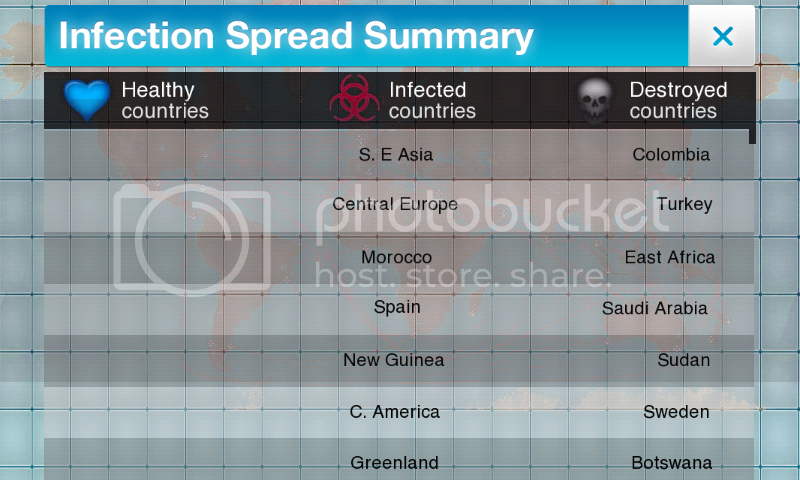 You usually want to start with a poor and heavily populated country so the infection can quickly spread. Now for the gamey parts of this, you need to evolve your plague in order to win, and to do that, you need evolution bucks or points. The more people and countries you infect, the more points you get. You can choose from 3 things that you want to upgrade: Transmission (how fast you want your disease to spread), Symptoms (how deadly your disease is), and Abilities (how resistant your disease is to dying from nature, weather and medicine). Each evolution then contributes to its Infectivity, Severity and Lethality. In terms of strategy, you want to make sure that your disease infects as many people as possible before it starts killing them off because once the world finds out about your disease too early, they will try to find a cure to foil your plans. To counter this you can either improve your disease’s resistance from cure or increase severity to kill off the people who are working on the cure. To help you on your way, there are graphs and reports to show you how well or poorly you’re doing. The more you play, the more strains you unlock. Each strain has its own challenges. 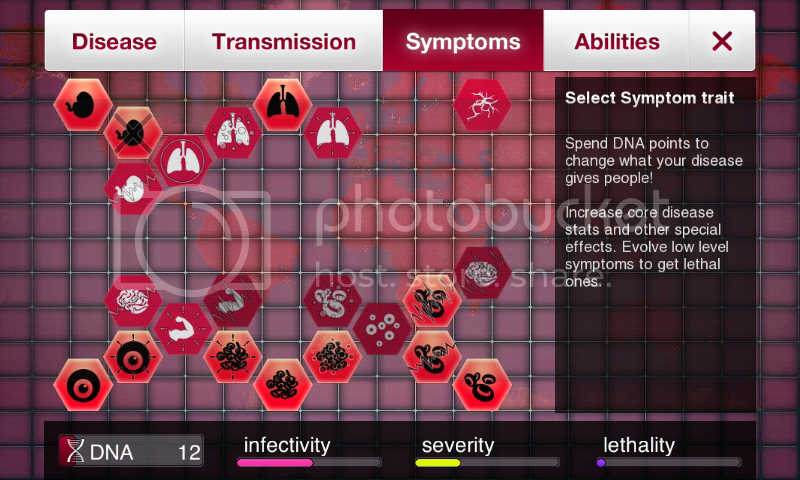 Plague inc is available for free at both Android and iOS shops. The paid version gets rid of the ads and gives you access to some of the advanced features like modifying your strain. It costs about P50. I was charged 1 CHF. Ready for the Ouya? Even Know What It Is? Ready to Draw Something Again?